CryptoNet Labs will attendee at “Banche e Sicurezza” 2019. 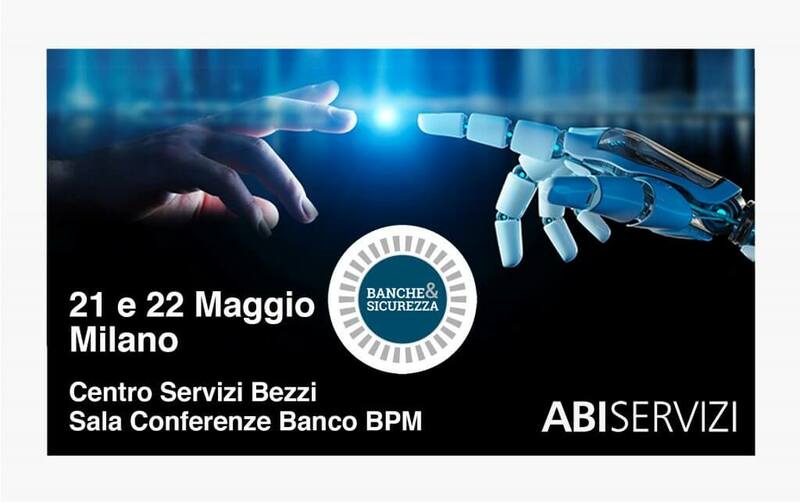 Organized by the ABI – Associazione Bancaria Italiana, Banche e Sicurezza is the most important event about physical and digital security in the finance, banking and assurance industry. CryptoNet Labs will be present with its own offer of Application Security to certify software security: it will can see the Veracode platform for the SAST analysis of the binary code and our property solution, MAD – Mobile App Driller, for the mobile app’s vulnerability management. We will be waiting you on 21th and 22th of May in Milan, among the Centro Servizi Bezzi. We help our clients set up a secure information system, that conforms to standards and regulations, with an ongoing approach that enables us to build long-term professional relationships. Our offer ranges from consulting to offensive and defensive security services aimed at the constant search for innovative technologies to make our customers more competitive. 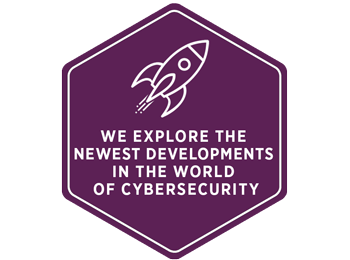 We create active and passive systems for Cybersecurity: the most updated solutions, applied on measure to a heterogeneous clientele with increasingly complex needs. 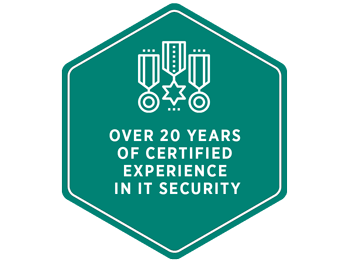 With over twenty years of experience, our team of experts and consultants is fully committed to proactively supporting our customers: assisting them, focusing on problems and finding the most solid solutions to ensure IT security, an essential element for the optimisation of any business. 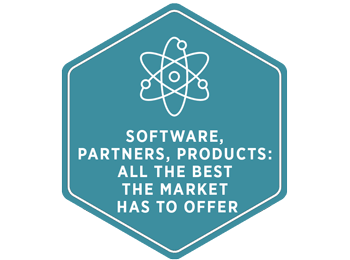 Consultancy, help with compliance, design of hardware and software. Protection, monitoring, defence and reaction. With the most sophisticated instruments to improve computer security and protect your business. 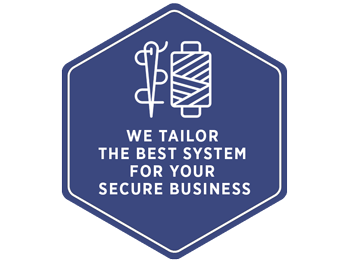 We cover the basics for the safety of your business. Regulations and certificates, a necessity: we’ll deal with them. And you’re ready to go. The sooner you know your weak points, the sooner you can protect yourself. We help you discover them. And together we find the best way to make you strong. You want to build a fortress around your business. You know how you want it; we know how to make it. If we do it together, you’ll get the best results. Certificates and qualifications obtained from both Italian and international certification companies guarantee CryptoNet Labs’ experience. In addition to attesting a high level of experience in the field, these certificates enable CryptoNet Labs to carry out tests and issue certificates of safety and compliance with various regulations, with legal value. For requests for information, further information and appointments, please fill in the form on the right. Alternatively, to contact us directly use the references below.